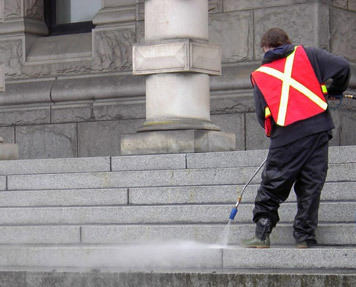 For over 30 years, professional commercial cleaning & maintenance services on Vancouver Island. Euro-Can began with a small, dedicated crew back in 1986. 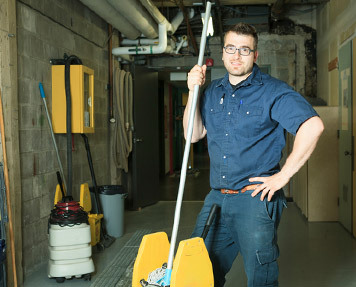 Over the past 30 years, Euro-Can has become one of the most trusted maintenance companies on Vancouver Island. We pride ourselves in being locally owned and operated and are dedicated to supporting the community that we live and work in. At Euro-Can we believe that giving something back to the community we work in is our responsibility. Euro-Can’s management has over 40 years of experience in the industry and the business is a PWGSC security cleared contractor. With many long-term employees, Euro-Can has among the lowest employee turnover in the industry. Over 90% of our staff have been with us over 5 years. 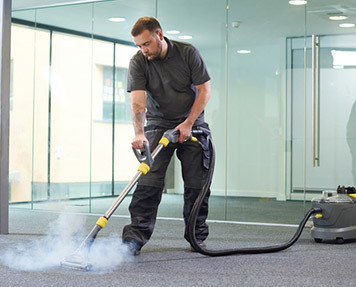 Euro-Can provides cleaning services for individual offices, property managers or large government ministry offices. With daily, weekly or monthly programs available, Euro-Can is able to customize their service levels to your specific needs and budgets. Euro-can is a “community-spirited” company that contributes regularly to a variety of local organizations. Our belief in supporting these groups is based on the idea that corporate involvement enriches the communities that we live, work and play in. For sponsorship and fundraising opportunities, contact us.